Roku Jan. 7 disclosed preliminary fourth-quarter (ended Dec. 31, 2018) data for two key operating metrics, active accounts and streaming hours, underscoring continued momentum for the platform as consumers shift toward streaming video and away from traditional linear TV. Specifically, active accounts topped 27 million, up roughly 40% year-over-year. Streaming hours were an estimated 7.3 billion hours, up about 68% year-over-year, bringing full-year 2018 streaming hours to about 24 billion, up about 61% from 2017. Roku will report final operating metrics as well as fourth quarter and full-year 2018 financial results in February. The company will provide a 2019 outlook at that time. Cinedigm announced it will launch Bambu, its Chinese content entertainment channel, in the first quarter of 2019, unveiling the channel’s logo. Bambu will be available as both a free, ad-supported service and an ad-free subscription-based service providing content for $3.99 a month. 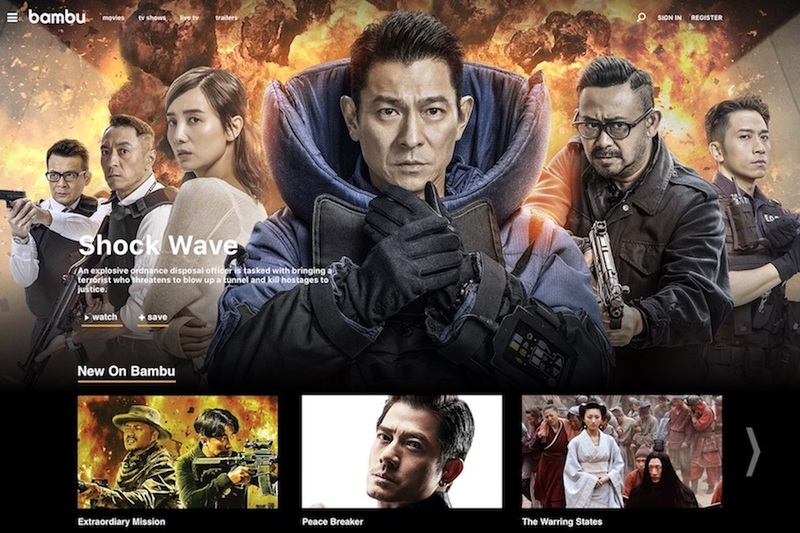 These viewers represent more than 27 percent of the U.S. population, according to Cinedigm, and Bambu aims to provide Chinese entertainment previously unavailable to American audiences. Curated offerings will span beyond martial arts and period epics to contemporary action epics, serial dramas, romantic comedies, sci-fi, horror, fantasy adventure sagas, music and reality series, and educational programming ranging from instructional Chinese language courses to cultural cooking shows, according to Cinedigm. Bambu is “an important vehicle to provide immediate and invaluable” audience feedback to Chinese producers working to produce films and television for a global audience, according to Cinedigm, and the consumer data should help better inform the development process in China about the categories of entertainment content, stories and characters that appeal most to an American and eventually a global audience. 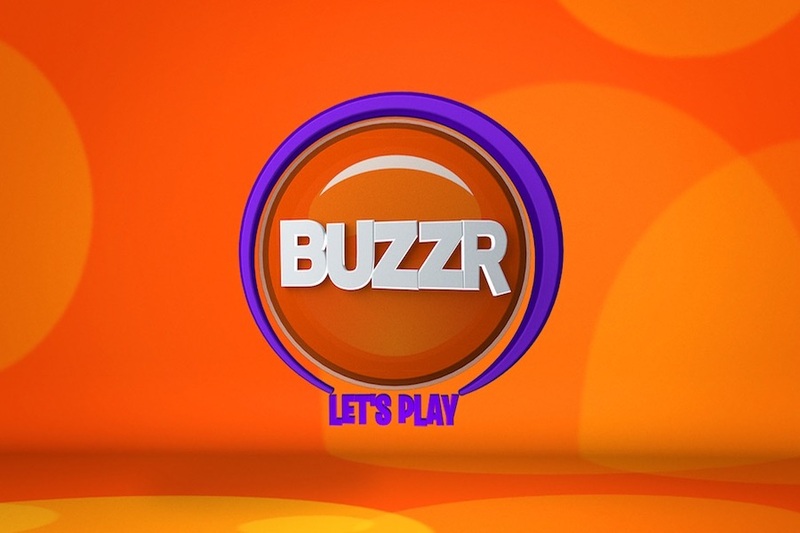 Free streaming TV site Pluto TV announced the launch of a new channel, Buzzr, featuring classic game shows. On Buzzr, viewers can play along with iconic game show hosts such as Gene Rayburn and Alex Trebek in a pop culture TV time capsule. The channel features such shows as “Supermarket Sweep,” featuring contestants filling their carts with grocery items in an effort to have the highest total at check-out; “Match Game,” in which host Rayburn is the ringmaster to a panel of celebrity guests; and “Classic Concentration,” hosted by Trebek, in which contestants challenge their memories and ability to solve complex puzzles. Pluto TV delivers 100-plus live and original channels and thousands of on-demand movies in partnership with major TV networks, movie studios, publishers and digital media companies, according to the company, and is available on all mobile, web and connected TV streaming devices. 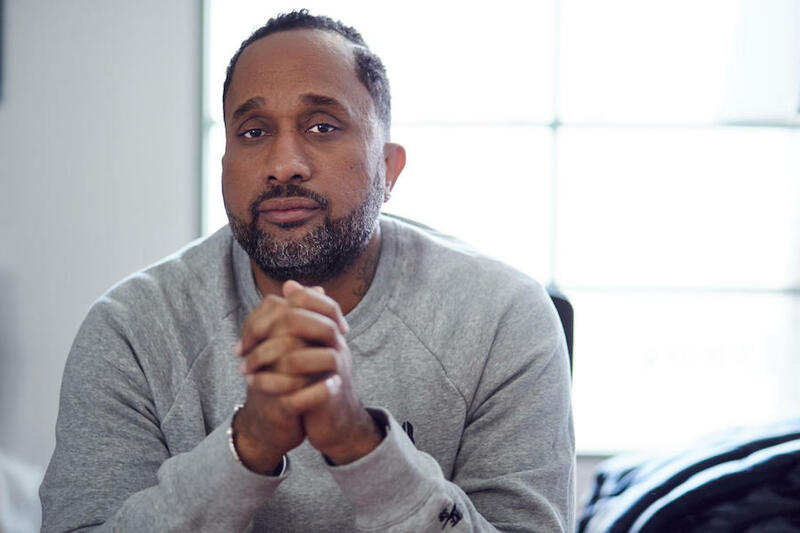 Emmy- and Golden Globe-nominated writer and producer Kenya Barris has entered into a multi-year overall deal to produce new series exclusively at Netflix. Under the deal, Barris will write and executive produce all projects through his production company, Khalabo Ink Society. Barris is the creator of ABC’s Peabody award-winning comedy series “black-ish” and its spin-off series “Grown-ish,” as well as the writer of last summer’s comedy feature Girls Trip. Barris was awarded the Humanitas Prize in 2017 as well as NAACP Image Awards in 2016 and 2017 for Outstanding Writing in a Comedy Series and a show win for “Outstanding Comedy Series” for the fourth year in a row. In 2018 Barris premiered the spinoff series, “Grown-ish,” starring Yara Shahidi for Freeform. As a writer, Barris has worked on several television shows, including CBS’s “Listen Up”, The CW’s “The Game” and “Girlfriends,” and Fox’s “I Hate My Teenage Daughter.” He has also sold a number of pilots, including “America’s Next Top Model,” which he co-created and is currently shown in 49 countries with 21 internationally formatted offshoots, BET’s “The Start Up,” Hulu’s first half-hour comedy series “We Got Next,” and, most recently, the NBC half-hour comedy “Bright Futures.” On the feature side, in addition to writing Girls Trip, he is credited as co-writer for Barbershop 3: The Next Cut. His upcoming feature titles include Son of Shaft, Coming to America 2, and an animated film based on the songs of Bob Marley. 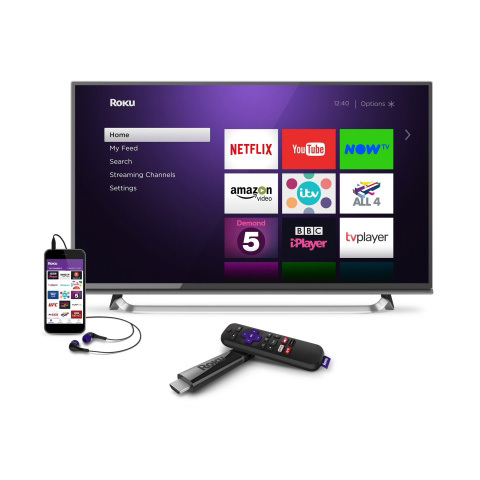 Streaming TV pioneer Roku June 27 introduced its Audience Marketplace, allowing advertising buyers and sellers to more effectively target audiences on the Roku platform in the United States, according to the company. By leveraging Roku’s first-party data and proprietary ad technology, publishers can use Audience Marketplace to sell targeted audiences on the Roku platform to advertisers, according to a Roku press release. “Roku has extensive insights into its millions of OTT streamers, and offers the ability to precisely target specific segments at a household level,” the release stated. 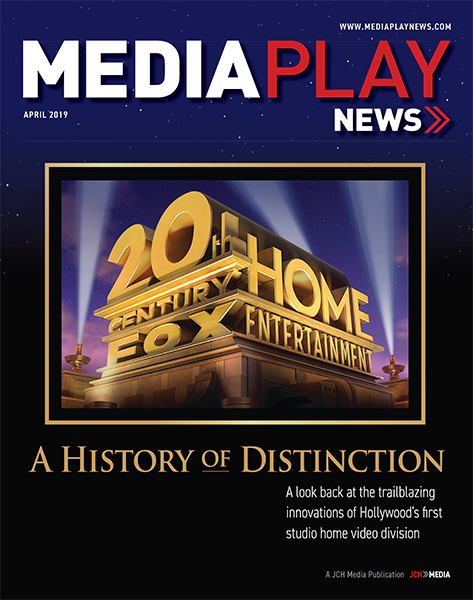 Initial publishers participating in Audience Marketplace include Fox, Turner and Viacom. Advertisers can use the Audience Marketplace for programmatic or traditional direct selling methods. More homes with high-speed Internet service own a smart TV than a streaming media device, yet usage of Roku, Apple TV, Google Chromecast and Amazon Fire TV is higher, according to new data from Parks Associates. The research firm found that nearly 40% of broadband-enabled homes own a streaming media device, up from about 6% in 2010. More than 70% of streaming media player (SMP) owners use their devices at least once per week, compared to 59% of smart TV owners. About 44% of SMP owners use their device daily as compared to 37% of smart TV owners. Almost 50% of smart TV owners also own a streaming media player. 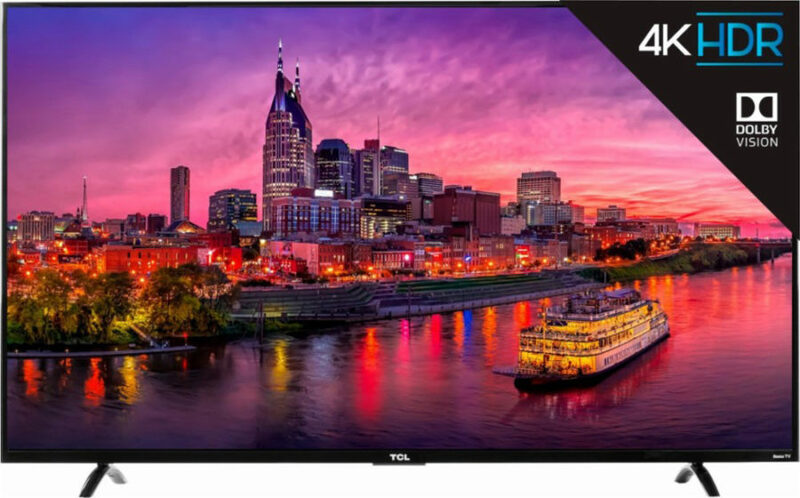 Separately, flat-panel purchases including 4K/Ultra HD technology rose from 14% to 30% among U.S. broadband households. “Smart TVs earned the highest [score] among consumers out of all the CE products tested, but streaming media players still have higher usage rates, indicating these devices have firmly established their role in their ability to connect users with content quickly and easily,” analyst Kristen Hanich said in a statement. Amazon’s share of streaming media players owned in U.S. broadband households has increased by 4% since last year, taking some of Google’s share of the installed base. Roku’s share has held steady at 37% for the past year. Google has joined the Streaming Video Alliance, an industry forum designed to solve challenges to improve the video experience, according to the organization. Alliance members gathered May 10 at member Viacom’s headquarters in Times Square. “Viacom is pleased to host the Streaming Video Alliance face-to-face meeting, where we can continue collaborating with the member technology companies, programmers, and distributors to promote standards around distributed caching and video quality-of-service measurement that will benefit us all and our audiences,” said Glenn Goldstein, CTO, Viacom, in a statement. 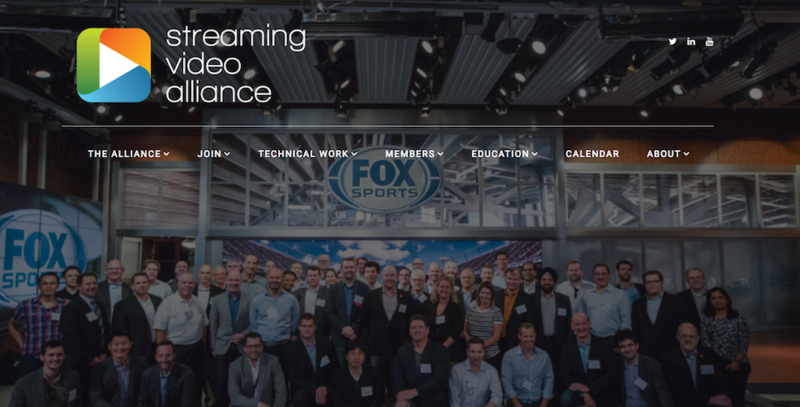 Founded in 2014, the Streaming Video Alliance is a global association of organizations from across the video ecosystem that have come together to collaborate on building solutions to the technical challenges facing the streaming video industry. Through best practices, specifications, functional requirements, proof-of-concepts, and other documents published by its working and study groups, the alliance strives to improve the end-user video experience and promote increased adoption of streaming, according to the organization. Members include companies and individuals from across the streaming video ecosystem such as network operators, technology providers, service providers, and content owners. Current members include Adobe, Amazon Web Services, Anevia, Arris, Bamtech Media, Beamr, Blue Frame, CBC, Cedexis, CenturyLink, Charter Communications, Ciena, Cisco Systems, Comcast, Concurrent, ContentArmor, Conviva, Digital Element, Dolby, Edgeware, Ericsson, Espial Group, FOX Networks, Friend MTS, Google, Harmonic, Hughes Satellite Systems, IBM, IneoQuest, Intel, Interra Systems, Irdeto, Ketan Bhardwaj, Liberty Global, Limelight Networks, NBCUniversal, NCTA, NeuLion, Nexguard, Nice People at Work, Nokia, NTT East, OWNZONES, Phenix, Qwilt, Rob Dillon, Sinclair Broadcast Group, Sky, SSIMWAVE, Tektronix, Telecom Italia, Touchstream, Unified Streaming, Verimatrix, Verizon, Viacom, ViaSat Inc., Viavi Solutions, Videastream, Western Digital Corp., and Wowza Media Systems. For more information on the Alliance, its working groups, or to inquire about becoming a member, visit www.streamingvideoalliance.org. 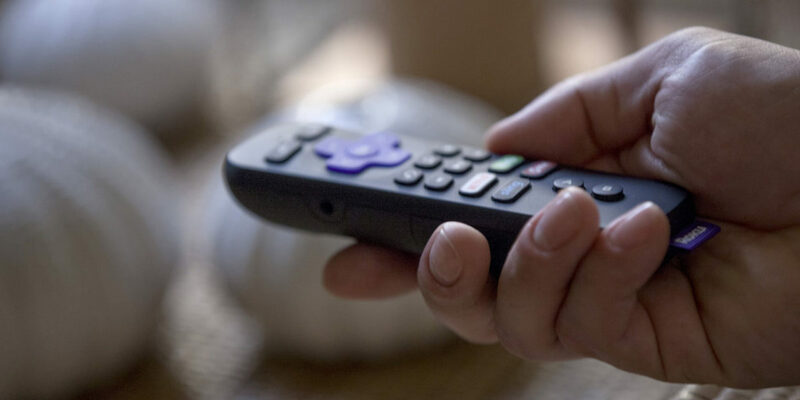 Video ads on the Roku OTT platform are 67 percent more effective per exposure at driving purchase intent than ads on broadcast and cable television, according to a study conducted by MAGNA, IPG Media Lab and Roku. The study, “Under the Hood of Over-the-Top Measurement,” commissioned by Roku, tracked and measured ads from four brands — Applebee’s, H&M, McCormick and Truvia. The study used the Roku platform to identify households with exposure to linear TV and/or OTT ads. MAGNA surveyed a total of 4,621 consumers — both those exposed to the ads and an unexposed control group. The survey consisted of traditional brand metrics, such as ad recall, brand favorability and purchase intent. The study also found that consumers consider brands that run video ads on the Roku platform to be twice as innovative as traditional linear TV alone. In addition, consumers found the ads to be more memorable than those on linear TV, due in part to fewer ads on OTT. Other findings, according to the study: moving impressions to Roku from linear TV provides a 32 percent increase per exposure in perception that brand has a unique story to tell; Roku audience targeting spurs larger brand lift per exposure than linear television; and OTT ads require less exposure than linear TV. MAGNA is the centralized IPG Mediabrands resource that develops intelligence, investment and innovation strategies for agency teams and clients. Part of the Interpublic network, the IPG Media Lab identifies and researches innovations and trends that will change the media landscape and how brands engage with their audiences. Shares of streaming media device manufacturer Roku April 18 closed down nearly 12% after Best Buy announced it would start embedding Amazon Fire TV software into branded and third-party smart TVs. Roku shares closed at $31.72 per share. Roku, which helped create the SVOD market with a branded Netflix player in 2008, had been including its software in Best Buy’s Insignia TVs. Now, Best Buy is planning to bow 10 4K UHD televisions with Amazon’s Fire TV Edition, including units from Toshiba. And Best Buy for the first time will sell Chinese-made Insignia TVs on Amazon.com. Roku’s operating system ranked No. 2 in North America behind Samsung’s mobile Tizen operating system created in 2012, according to IHS Markit. “Roku TVs are available at Best Buy and across all the other major retailers, making it easy for consumers to choose from dozens of Roku TV models,” said Tricia Mifsud, VP of communications, said in a statement to The Wall Street Journal. The share price drop is likely temporary considering Roku’s stock gained 9% April 17 following Netflix’s record Q1 fiscal results. A majority of domestic subscribers to the SVOD behemoth do so via a Roku device and/or app. 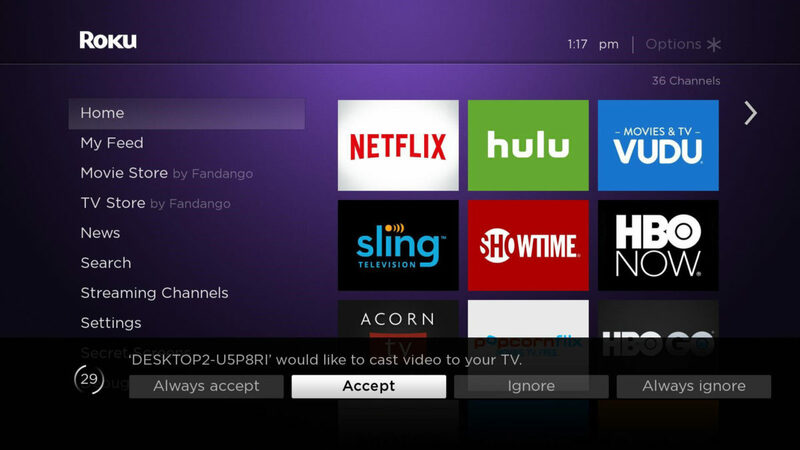 Earlier this month, Roku announced that Sanyo-branded smart TVs would begin using the Roku TV platform. Other manufacturers using Roku include China’s Hisense, Hitachi, RCA, Sharp and TCL. 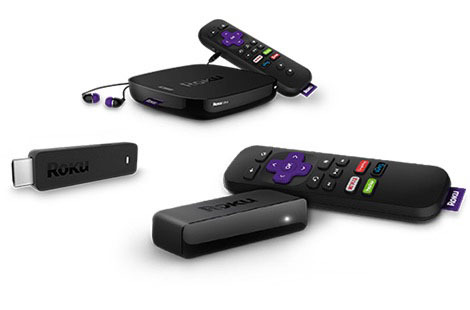 Roku reports first quarter results May 9.